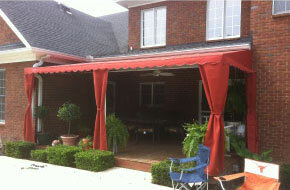 Our goal is to continuously provide clients with top-quality carports to protect their automobiles. 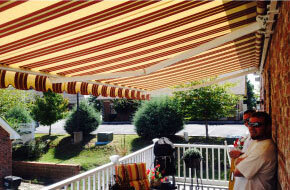 We use only the best products for our carports that will keep your car, truck, or SUV rust and corrosion free. 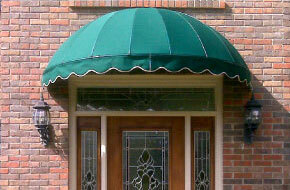 Call us to learn more about your new carport today!